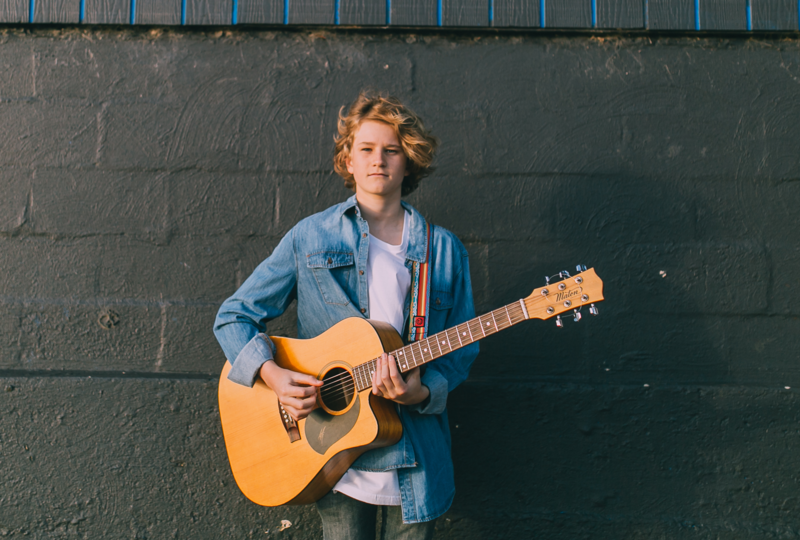 Hot on the heels of his ‘Australia’s Got Talent’ win, 14 year old dynamo Fletcher Pilon has confirmed live dates in Sydney and Melbourne next month. No stranger to the national spotlight, Fletcher first rose to prominence as part of the only season of ‘The Voice Kids’ back in 2014. And though on that show, he failed to progress further than the Battle Rounds, he triumphed over everyone on ‘AGT’ this year, walking away with a $250,000 winner’s cheque. Now the Sydney-based performer his hoping to capitalise on his TV success, confirming the live shows towards the end of next month. He’ll first play The Lair at Sydney’s Metro Theatre on Saturday May 21 and will then head south to Melbourne for a gig at Bella Union the following day.